Outstanding Incentives – Move Right In! Act fast on this extraordinary opportunity — move in now! 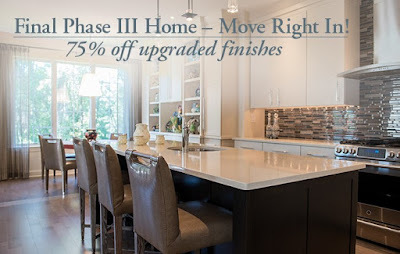 Our final Phase III luxury condominium, home 3306, offers 2450 sq. ft. and is ready July 2017. Enjoy designer finishes — from quartz countertops to hardwood floors throughout — and all the resort-style amenities of our best-selling lifestyle community. Take a tour today and ask about our special incentives! Contact Cassie Barnes at cbarnes@athertyn.com or 610.525.5110.